The New C3 Aircross is naturally distinctive, offering a unique style, practical space and durable yet comfortable materials. The compact new C3 Aircross SUV delivers everything expected from a modern SUV and more, making it a vehicle that is class leading. Check out the video below to discover just how exciting and stylish the New C3 Aircross SUV is - we love it and we think you will to. In town the New C3 Aircross makes life easier, offering park-assist to squeeze into those tight spaces and a 180° view of behind the vehicle using a rear camera which projects onto the vehicles 7" touch screen. Out of town the C3 Aircross SUV really comes into its own, offering different degrees of traction based on the road surface using intelligent traction control with hill descent assist. This makes even slipperiest of surfaces a breeze to drive on. The New C3 Aircross is completely customisable and with 85 different combinations available you can be sure yours will be unique. Pick from eight exciting body colours, three vibrant roof colours and four colour packs to make your C3 Aircross standout on the road. A wide range of wheels designs are available including a collection of stylish 16” wheel covers and 16” or 17” diamond-cut alloy wheels which are finished with a centre to match the colour of your door mirrors and headlamp surrounds – how stylish is that! 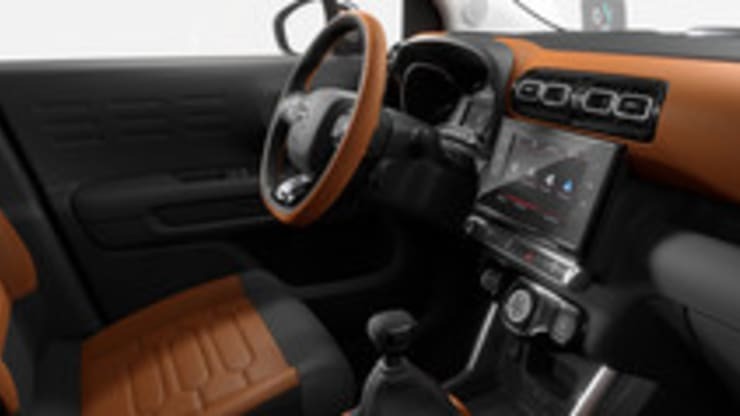 The standard ambiance interior in the New C3 Aircross gives a calming and neutral ambiance within the cabin through the use of its grey textured dashboard, cloth mica grey seats and exciting yellow stitching on the seats. 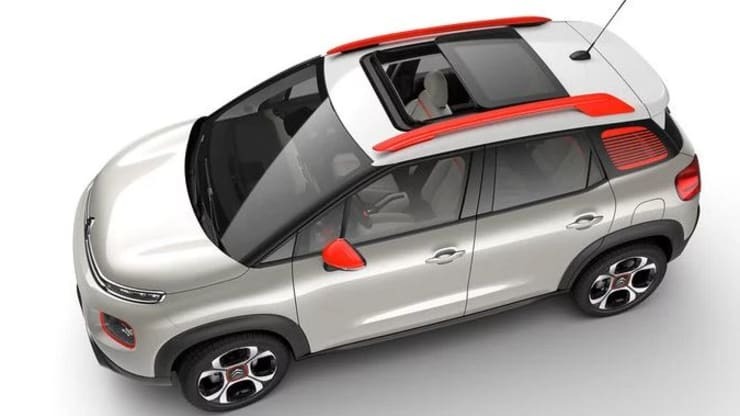 The panoramic glass roof in the new C3 Aircross SUV is perfect for the British summer, sliding open when the sun is shining and sliding closed as you pass through a shower. Plus the panoramic sunroof provides a light and airy cabin all year around, built in with a blind to shutoff the sun on those day when it gets too bright. Wires are disappearing from everywhere in the world and we’re getting rid of them in the C3 Aircross SUV now. 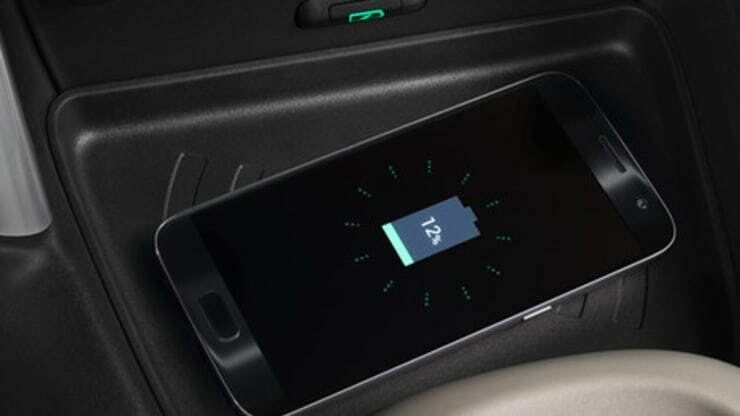 With wireless charging technology built into the C3 Aircross you can now just pop your phone in the charging compartment whilst you’re driving and arrive at your destination with a topped up battery! As with every Citroen safety is paramount and the New C3 Aircross utilises the very latest technology to bring you one of the safest Citroens ever produced. Not only does this technology improve safety, it often also provides additional conveniences making your journey easier and more comfortable. 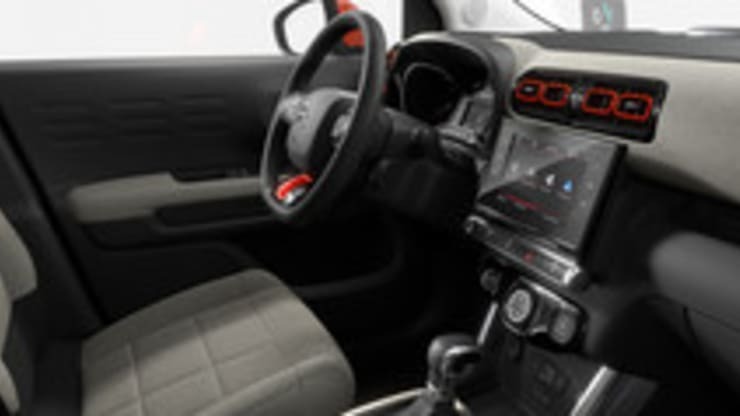 Technologies employed within the New C3 Aircross SUV include Park Assist, Intelligent Beam Headlights, Road Sign Recognition, Active Safety Brake, Lane Departure Warning and Blind Spot Indicators to name just a few of the more advanced technologies.